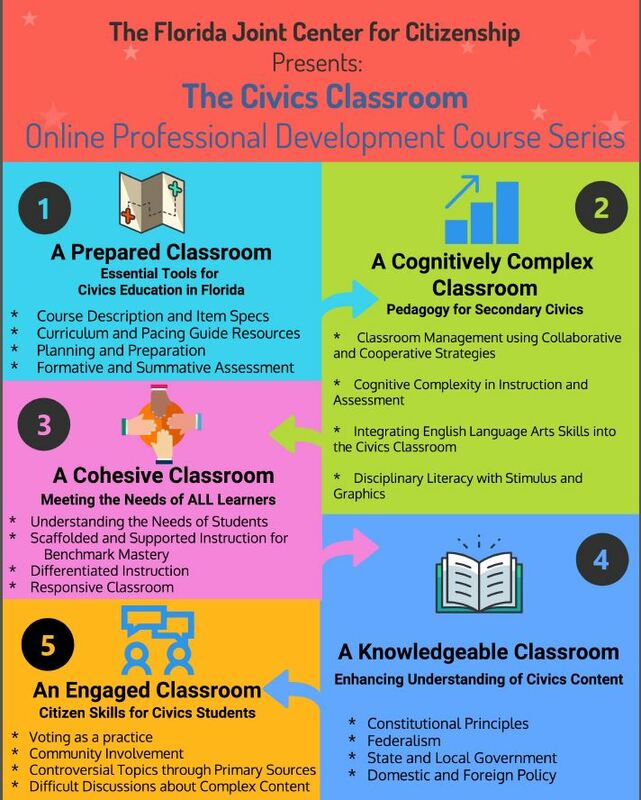 This program will provide educators new to civics with a supported professional learning experience while teaching middle school civics. They will learn, implement and reflect on educational best practices, engage with a cohort of other educators and network with experienced civic education professionals. In order to enroll in the course, you will need to be sure that you register through the ePDC system. Let's walk through the process together. 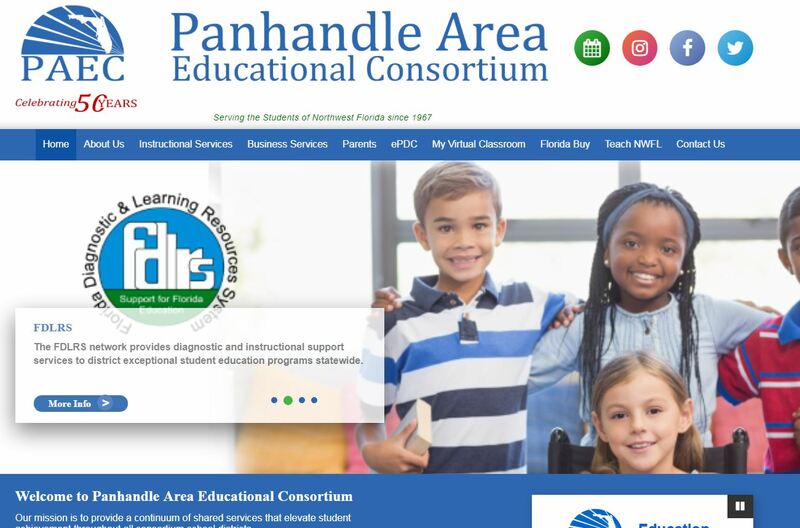 First, go to the PAEC website at PAEC.org. In the 'Search Text' bar, you can type 'FJCC', and the course should appear! Click on 'Register' and you should be in. The ePDC course is setup to automatically direct the person that registers for the course to the Canvas Course page. 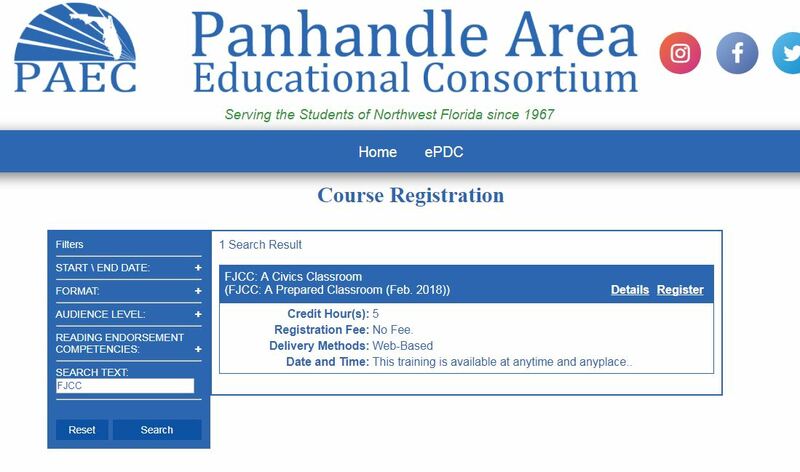 You will have to create an account if you do not already have one but the link to the February course is embedded in the ePDC PAEC course. How are in-service points handled? 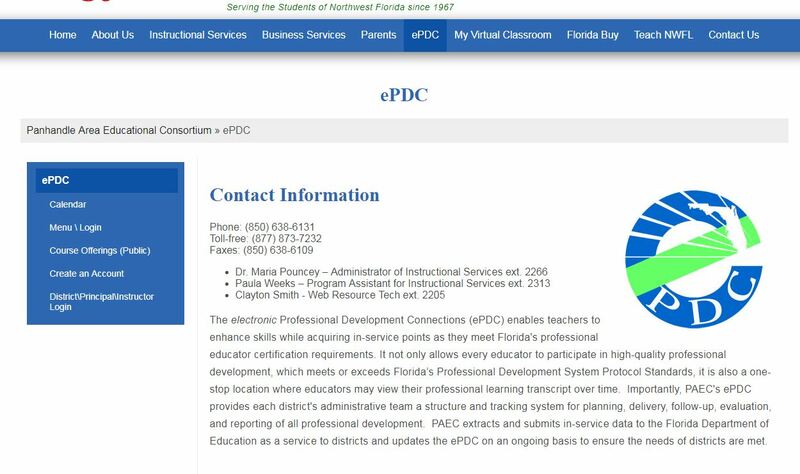 PAEC extracts in-service records from the ePDC and submits in-service data for member and participating districts to the Florida Department of Education as a service to districts. 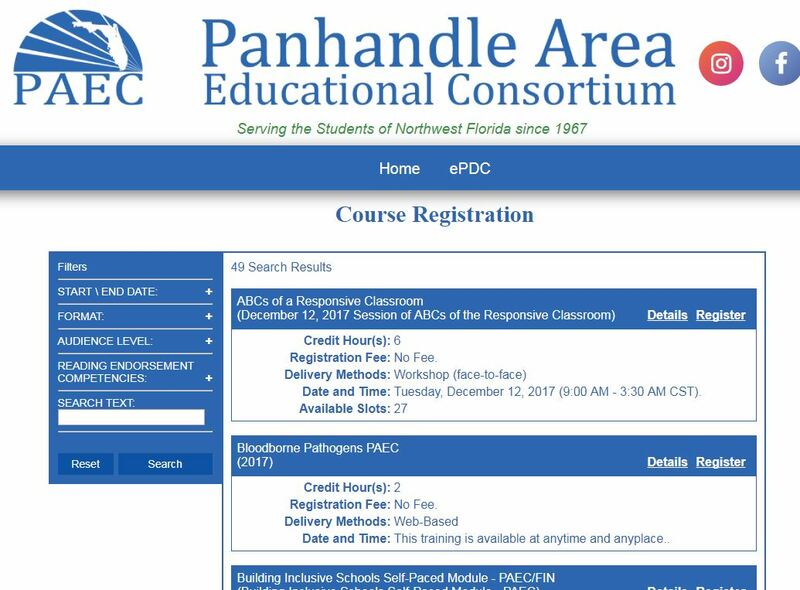 Teachers from outside of PAEC member or participating districts should print the Certificate of Completion for each course and submit the certificate to the appropriate district professional development office. Questions about this entire course series, or the first course in the series ('A Prepared Classroom'), can be directed to Dr. Steve Masyada or Ms. Peggy Renihan.